Before being wise, a person must live through time and tide to gain modesty and composure. 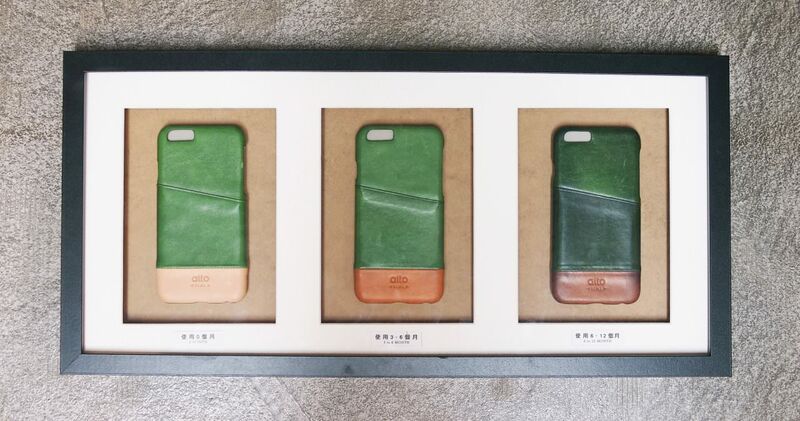 In fact, leather products also fit in such concept . 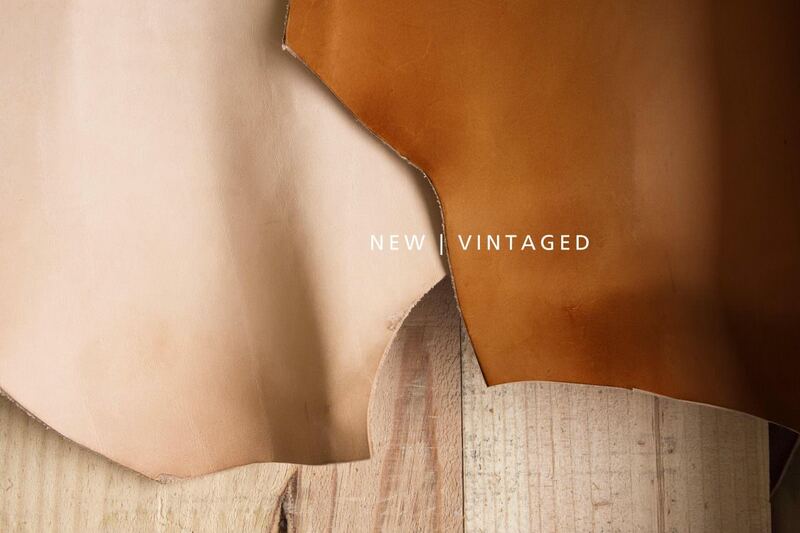 Natural leather is fascinating in that its colors deepens as time goes by, with its color layers becoming richer. 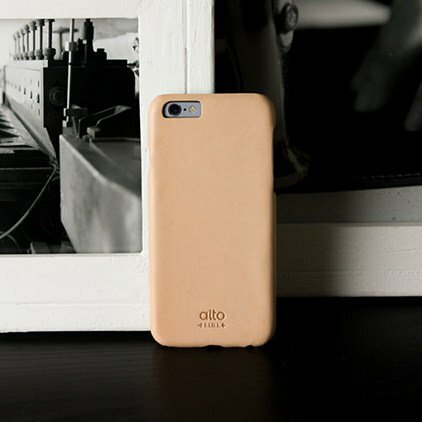 Hence, its products become classic, being unique accessories dedicated to you. 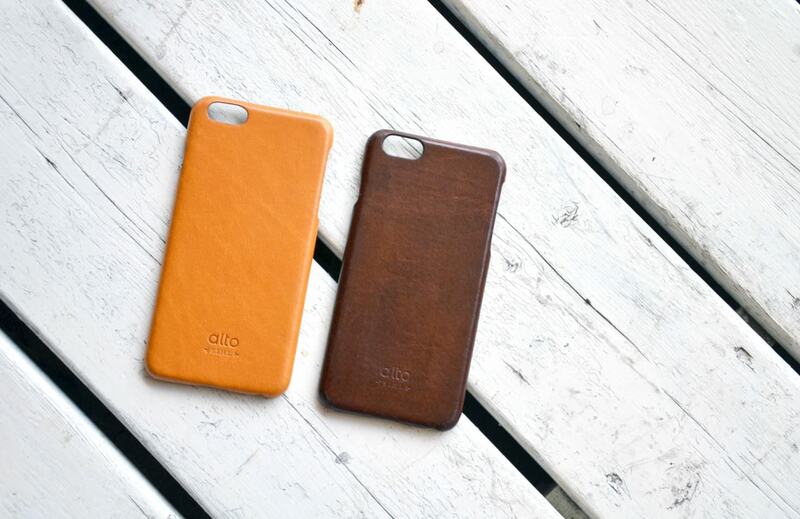 The same leather accessories will present different effects depending on different users. 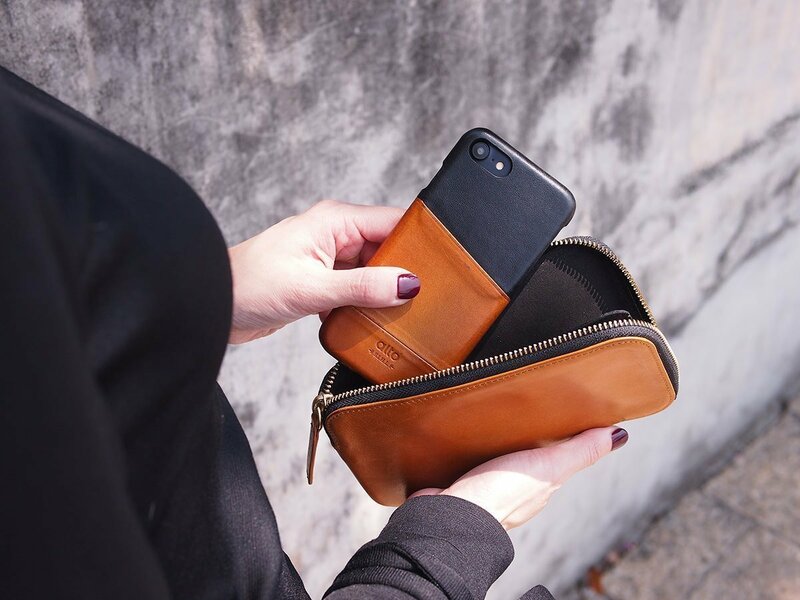 Natural leather will be affected by many factors, such as sunlight, sweat, oil on the skin and usage, which all together lead to varying degrees of color changes. 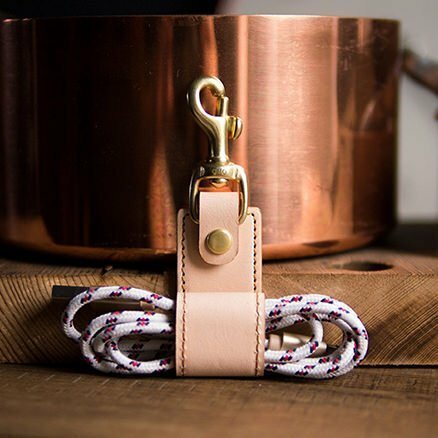 Therefore, people can enjoy using the products, to feel the color changes—the spice of leather products. After you select your favorite leather products, now it is time to begin the process of leather cultivation! 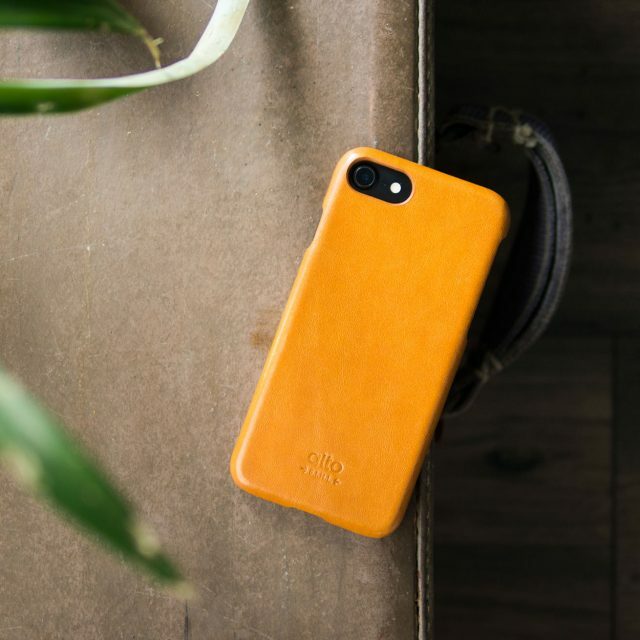 The true-colored leather shows the most significant color change because it contains tannin ingredients that produce chemical effects with ultraviolet light. 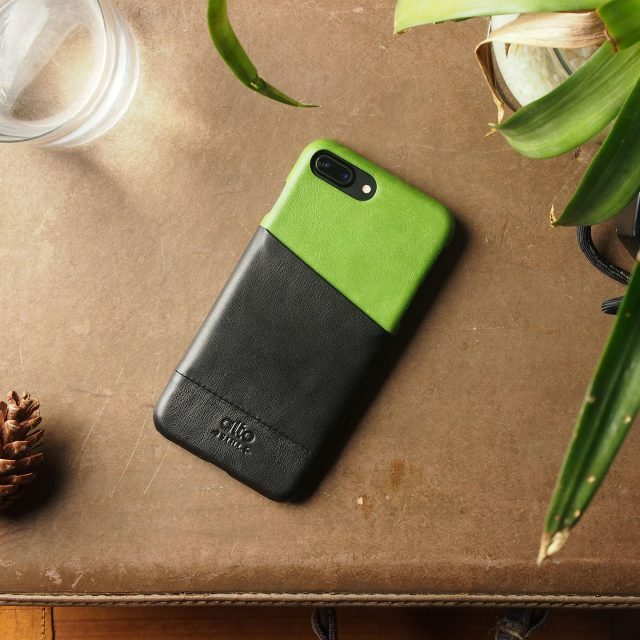 Mobile phone cases and some accessories carried by hand also show obvious color changes. 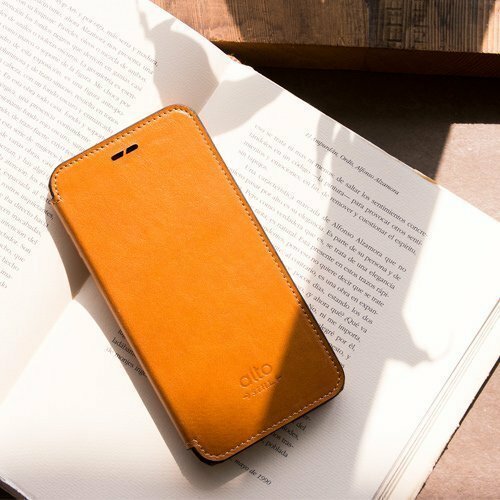 Transparent oil for leather maintenance can be applied to block the dirt and to make color changes well distributed on the mobile phone cases. 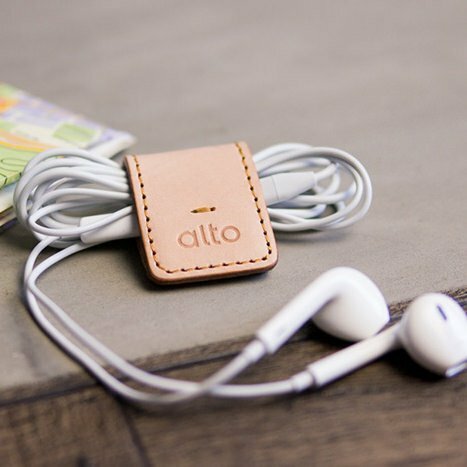 Light-colored leathers, such as Alto caramel collection and lime collection leather products, can also present color changes. In addition, some signs of daily usage will gradually become obscure. 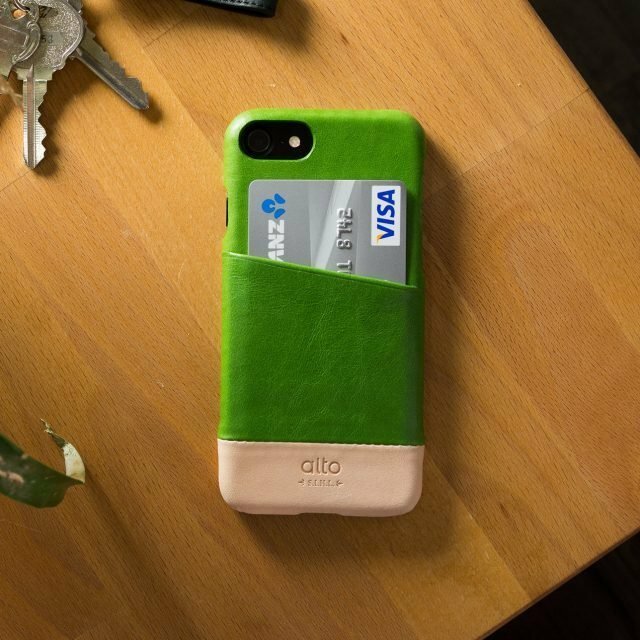 ▲ Metro: The color changes of color Lime/Original leathers in the first 12 months. 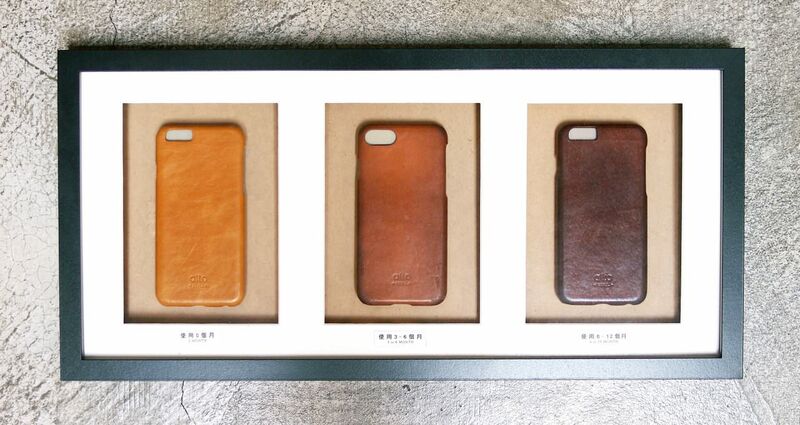 ▲Original: The conditions of antiqued effects of the color Caramel leathers. 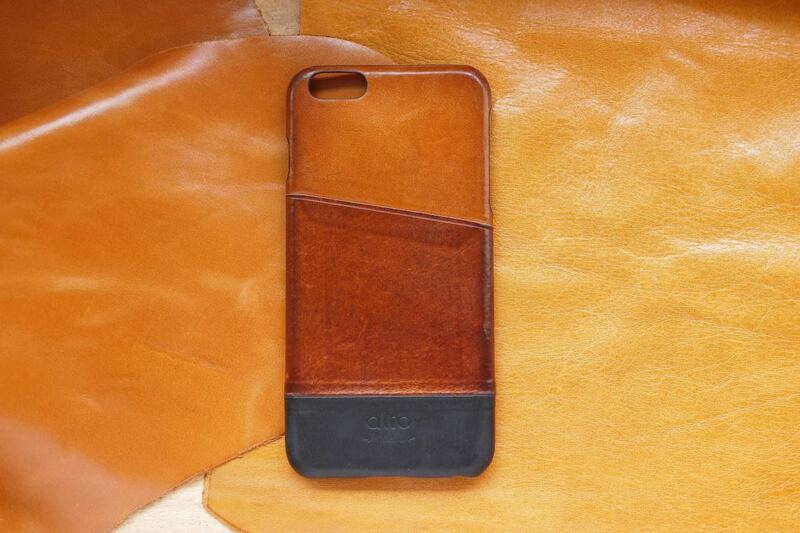 The caramel leathers will turn dark and present antiqued effects as time passes. However, the time and effect of color changes varies from person to person. 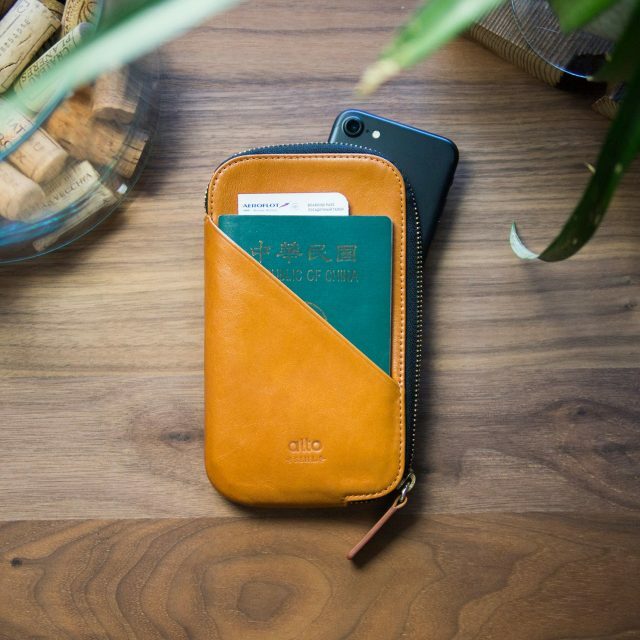 Besides, because of frequent touches with hands, the edge of phone case will show slightly darker color that creates the effect of more layers. It is the unpredictable transformation and effect that brings you surprise. 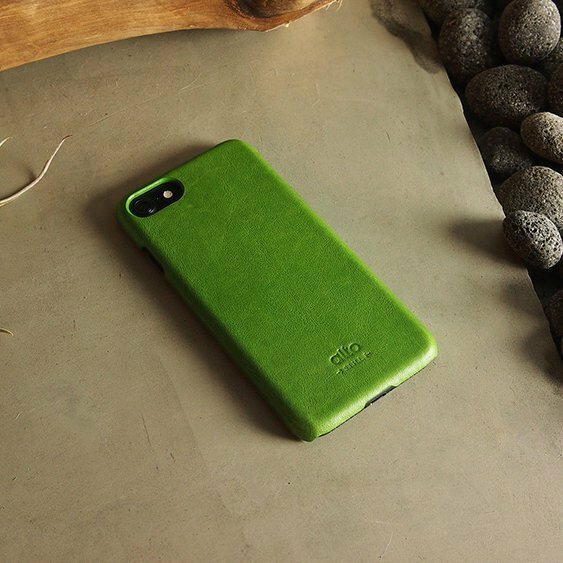 Now, let’s find our unique leather products and enjoy the cultivation of color changes!